Home Events Going To Laboracay? Hoop Your Trash And Party for FREE! You headed to Laboracay this year? How about a deal? Join Hoop Your Trash to win FREE DRINKS! This is your fun way to help save Boracay. Let’s set the pace to responsible partying by joining our coastal cleanup this 29th! It will be along Boracay’s White Beach during sunset. 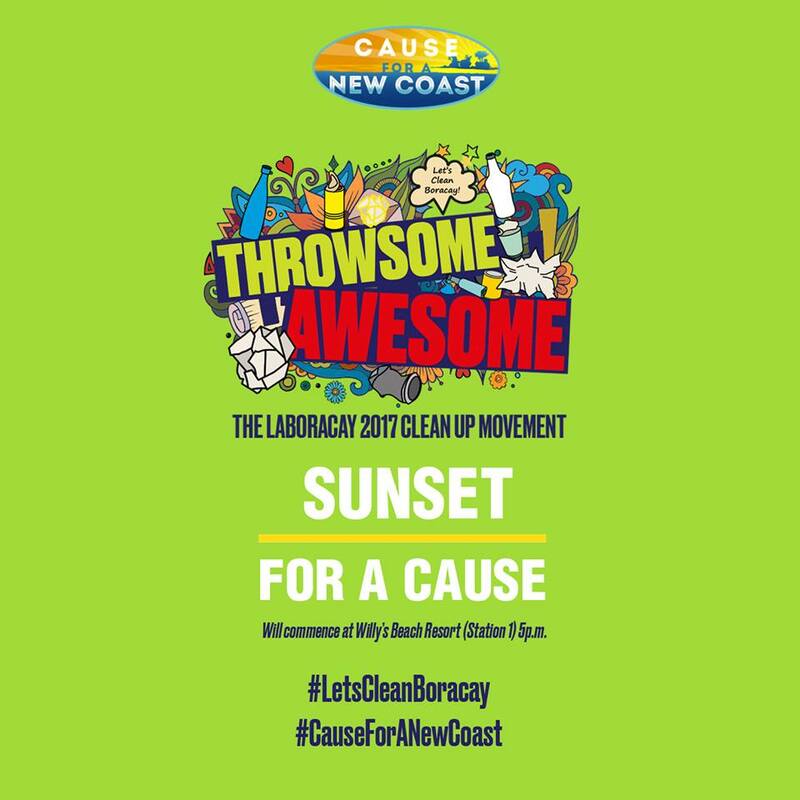 Let’s set the mood for responsible partying in #Laboracay2017 by joining our coastal cleanup during sunset on April 29. PLUS: First 100 to register will get exclusive and free VIP Pass to the Savoy Hotel Boracay’s Black Lit Party! Register here by clicking “Going” to this Facebook event invite. REMEMBER. The best partygoers of Boracay are those who know how to properly clean up and dispose their trash, because amidst all the hoopla under the sun, they care most for the pristine island. See you! 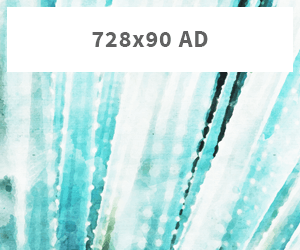 Next articleHave A Weekend To Spare? Make It A Bataan One! It's our very own Vigan City in Ilocos Sur, now part of the NEW7Wonders cities! Congratulations!